Dongdaemun is more boisterous at night, a must-go destination for visitors in Seoul. The market gathers many sellers. You can recognize them by their pair of sunglasses, calculator in hands or bags. Many fashion stores in Myeong-dong buy wholesale clothes from Dongdaemun. Tips: Keep the price at 60% of what the shopkeepers said. You have to make a bargain. Myeong-dong represents to the whole Hally (flow of Korea) as global popularity of South Korean culture. 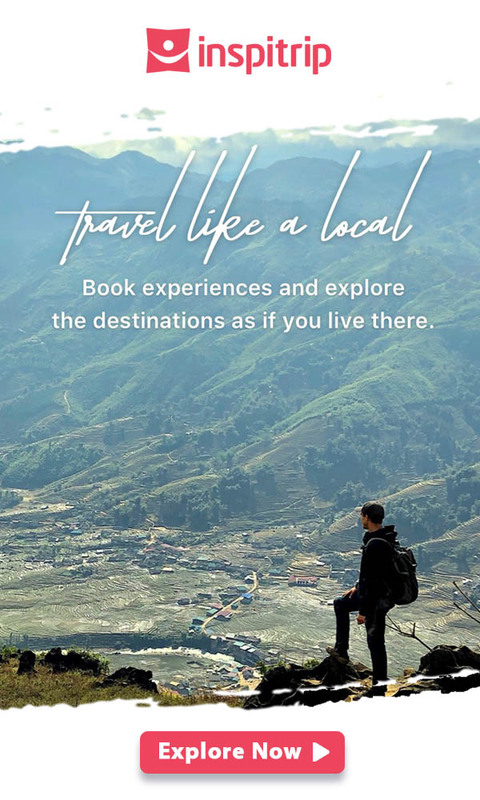 Travelers will easily find clothes, boutiques, skincare products… and many popular items appeared on local TV shows. 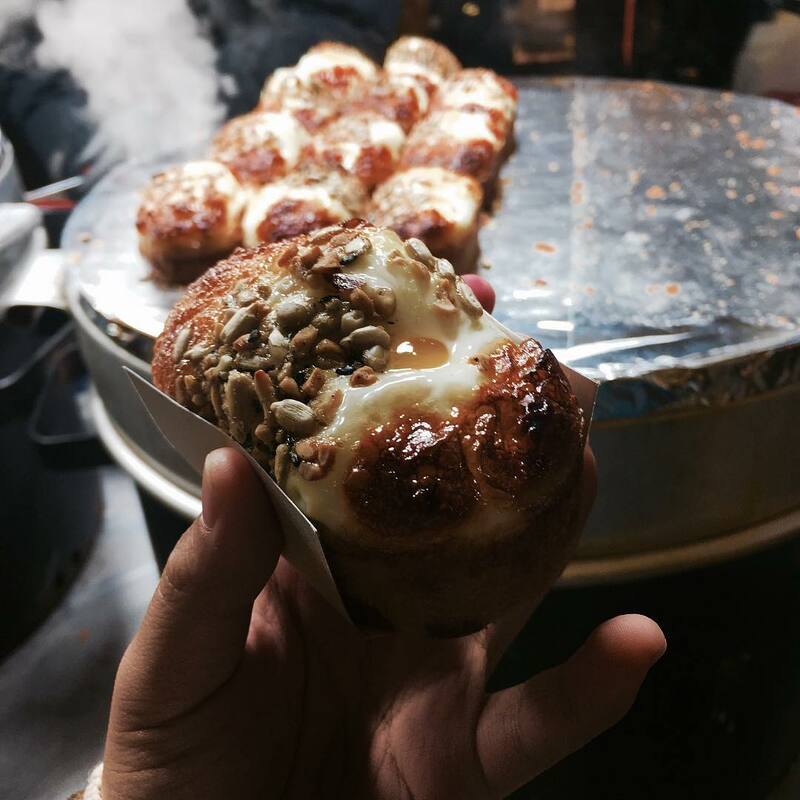 Along with the Kpop exhibitions, some restaurants and food stores are the must-try ones. Although Myeong-dong is not big, its full of famous brands will surprise you. It’s also the reason that Myeong-dong is always crowded. Indeed, splurging in Myeongdong is an amazing thing to do in Seoul for any vanity seeker. Tips: Try to keep the price at 80% of the said price. Myeong-dong gathers many beauty stores. They will offer customers some small gifts on occasions. Honggik University or Hongdae has majors in arts, which makes the neighborhood has the romantic and creative atmosphere. On weekends, Hongdae’s students usually sell handmade gifts in the near area for children. In the morning, it only has some small stores but has a different face at night as the most attractive night market. Korean culture covers the whole area: You can satisfy your hunger then have fun at a noraebang, a Korean-style karaoke room. Remeber to enjoy the little Soju to fulfill the night after shopping at Seoul. Tips: It’s okay to make a bargain to 90% original price. The main major of Hongdae is arts so the neighborhood has many related stores with colorful handmade products. Visit for idealist gifts! Ewha’s Woman’s University or Edae is the world’s biggest university for female students. At the main entrance of Edae, there are some clothing, footwear and cosmetics stores for women. Seoul people usually call Edae the “City of Beauty”. Most stores start selling at 11:00 in line with student schedules and some stores closed on Sundays. Then, visit Edae in the afternoon of the week to be able to enjoy shopping in Seoul. Opening time: Depending on the student’s time of school, many stores close at the weekend. Tips: You should buy products with 70% of the said price. Walking around Edae takes times so mind your timeline. It’s slightly smaller than other underground shopping malls. However, if you rent a hotel near this area, take a moment to walk around the Jonggak area. Yeongdeungpo is always the major transportation hub of central Seoul. Incheon International Airport takes the subway to Seoul passing through this area. That long tunnel connecting two large department stores, leaving you from morning to night to enjoy this shopping places. Opening time: 10:00 – 23:00. Each store opens at a different time. Tips: From Gimpo Airport, you can take tram number 5 to Yeongdeungpo. Seoul Express Bus is definitely a shopping paradise suitable for Asian ladies. There are countless fashion boutiques at much cheaper prices than Dongdaemun and Namdaemun. Moreover, you can easily pick up good bargains with the shopkeepers. Tips: You should ask for 5% discount. Although Jamsil is not a large-scale shopping mall, it houses more than 100 stores. Besides, Lotte World and Lotte World City Shopping are adjacent, so after having fun all day, you can come here to eat, shop and relax. The tunnel-shaped area is long enough to hardly see the exit. Bupyeong is an hour’s drive from Seoul and is the largest underground shopping area in Incheon. People say Bupyeong’s price is much more affordable than Seoul’s so be careful to not spend all the money! Tips: Shopkeepers rarely overcharge so you can enjoy shopping with ease. It is not far from the Seoul Express Bus subway. Go to the shopping mall under the KangNam Underground definitely offers you a great shopping experience. Tips: Although KangNam is an expensive area, the price is unbelievably affordable. Shopping in Seoul is cheaper than your thoughts. The Apgujeong shopping mall is for the wealthy in Seoul. 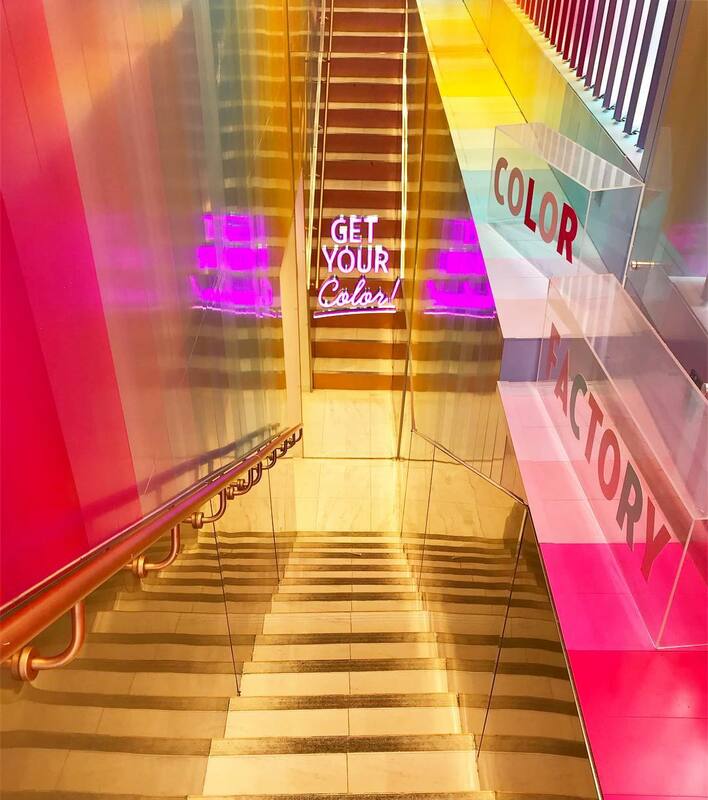 There are many designed boutique shops and beauty clinics. There are also luxury stores and shopping centers. International brands such as Goyard, Valentino and Saint Laurent are all in the Galleria shopping area. In addition, Apgujeong Rodeo Street is the home to cosmetic and beauty treatments as well as dining at its eateries and restaurants. Apgujeong also features the Multi-Plex Cine-City Theater, Cineplus and Nanta Theater with fashion events and music festivals held each year. D-Cube City is part of the big complex in Sindorim. It has a 5-star Sheraton Seoul D-Cube City, an art center, and an outdoor park. The shopping area also provides direct access to Seoul Metro Station (Line 1 and 2), linking to Ansan, Suwon, Incheon, and Bucheon. In addition to shopping in Seoul, visitors can watch the various plays, musicals, and exhibits at the D-Cube Theater and Space Sindorim Theater. Besides, the kids can experience the game at Pororo Park. Itaewon is located in Yongsan District, famous for its hip-hop stores. The points of sale for fake goods, shirts, jewelry are at here. Especially, customers can shop comfortably because the seller is fluent in English. After shopping, you can enjoy global cuisine in this area. 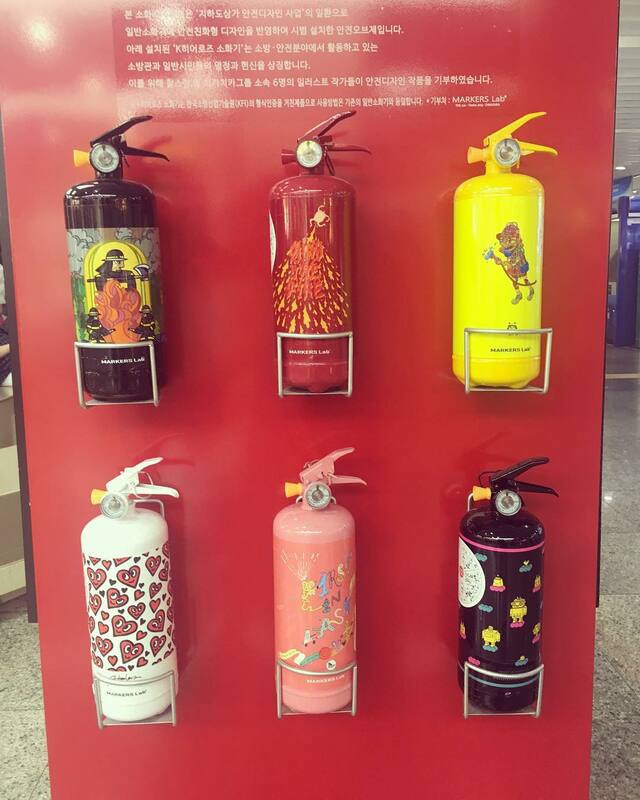 Fashion fans in Korea love Garosugil because it quickly updates their fashion trends. With reasonable prices and many choices, Garosugil is very suitable for young shoppers. On weekends, you’ll see cars lined up and traffic jams often occur. In Garosugil there is a mix of small private shops, large clothing stores interspersed with lovely coffee shops. In addition to the indoor coffee, Garosugil is also featured by Western-style outdoor dining outlets. Therefore, in addition to the famous shopping area, it is also a meeting place for young people. 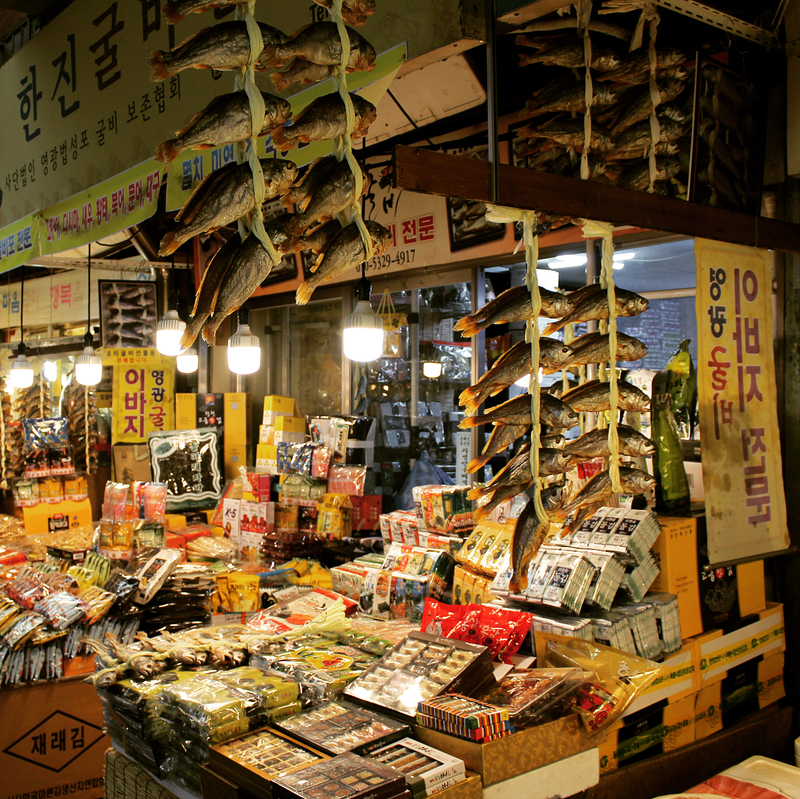 Gwangjang Market is located in Jongno district, Seoul. 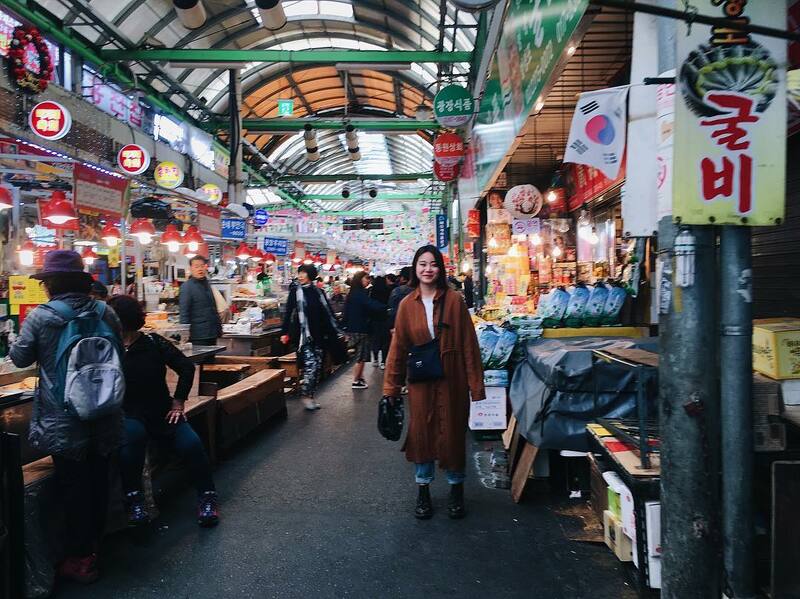 Later, people add other items such as silk, clothing, cloth, hanbok, kitchenware, imported products, fruits, vegetables… Gwangjang market is especially famous for hanbok (traditional Korean clothing) and payback (wedding food that brides must prepare). If you want to have a traditional gift to mark the Seoul journey, let’s head to Gwangajang. 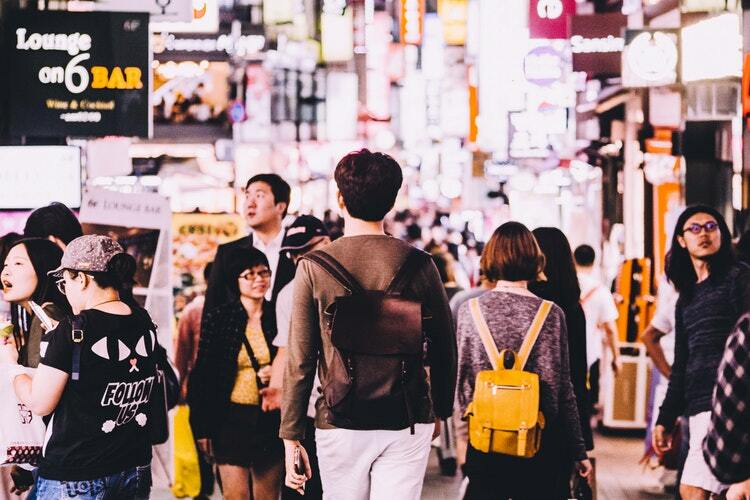 Seoul is waiting for you to explore its hidden gems in shopping. Be mindful to choose the best places, shopping in Seoul should mark in your journey as the most precious experience.